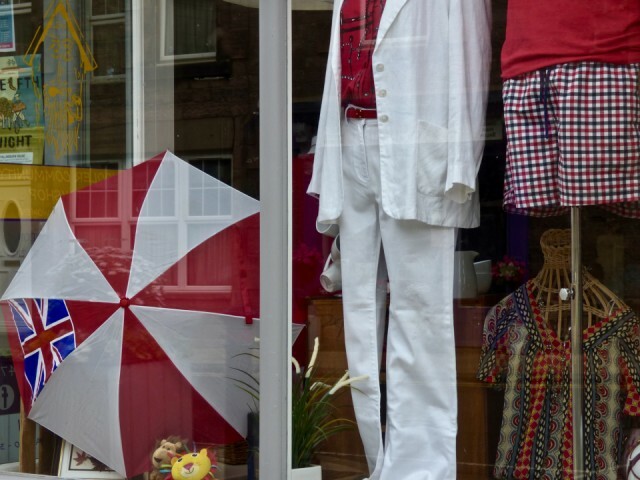 The window in the hospice shop - all set for this evening's World Cup semi-final, England vs Croatia. They've even managed to include two of the three lions! After a day in the workshop, MrM and I had a rare TV dinner as we watched the match. They didn't win, but Gareth Southgate and his team did us proud.